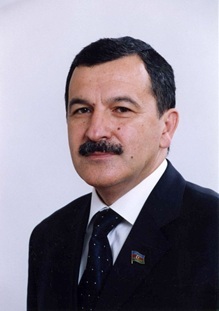 Occupation before being elected to Parliament : In 1992, he participated in the establishment of the local organization of the New Azerbaijan Party in Mingachevir. In 1992-99 he was the chairman of this organization. Since 1997 to 2000, he was the head of the socio-political department under the Office of the President of the Republic of Azerbaijan.